This is probably the only gin drink I like. 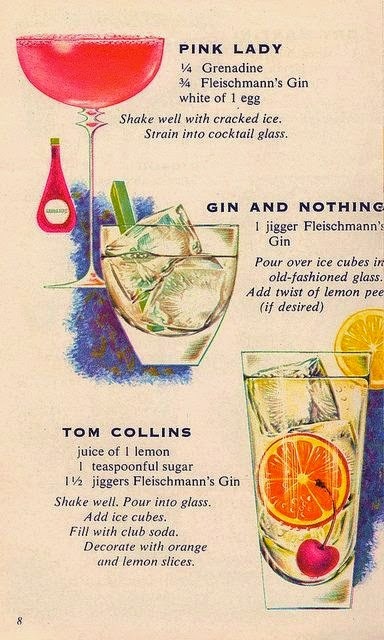 A Tom Collins. Then again I make it using fresh made lemon-aide and add in the Gin. There is just something about Gin, I am just not a fan of the taste. I have friends who love a Martini made with Gin. But I think they taste like... what I image finger nail polish remover would taste like. Very harsh and burns to drink. 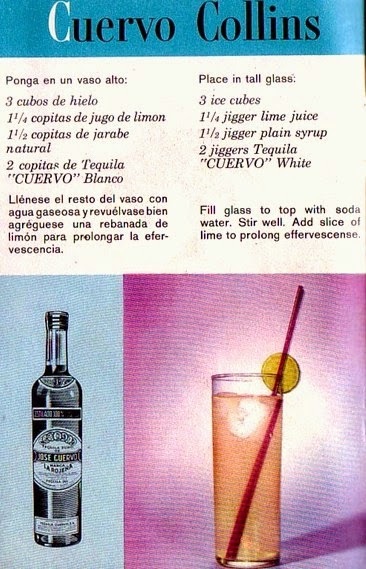 But I am thinking I might like this Cuervo Tom Collins. It's on my list to try out! Any time I find a drink that calls for Gin, I will substitute it with Vodka. Gin taste too much like pine to me.